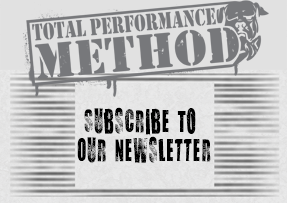 Welcome to the TPSMethod.com Specialty Bar Car Show. In Episode 1, we cover Axles, Trap Bars, Deadlift, bars, the Duffalo Bar, the Swiss bar and the Rackable Cambered bar. More coming in Episodes 2 & 3.